Fall is definitely in the air. 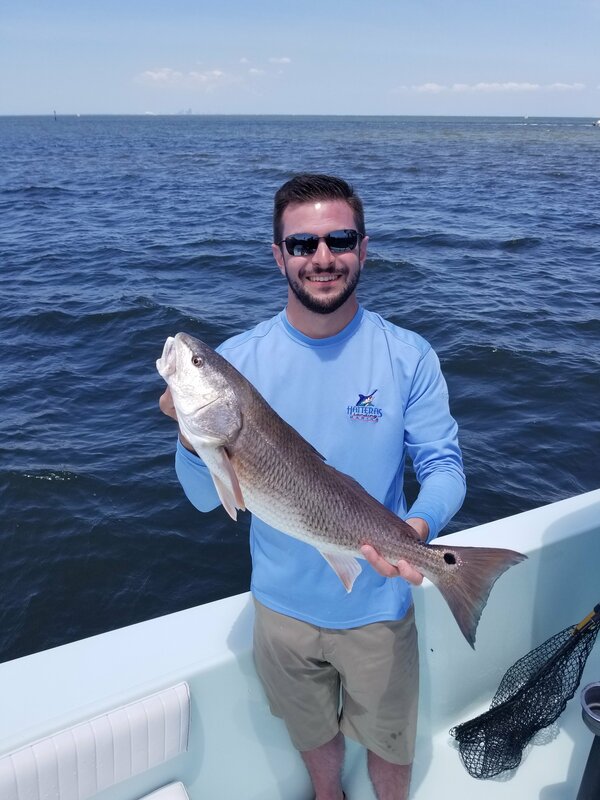 The mornings are noticeably cooler and the fishing is improving every day. 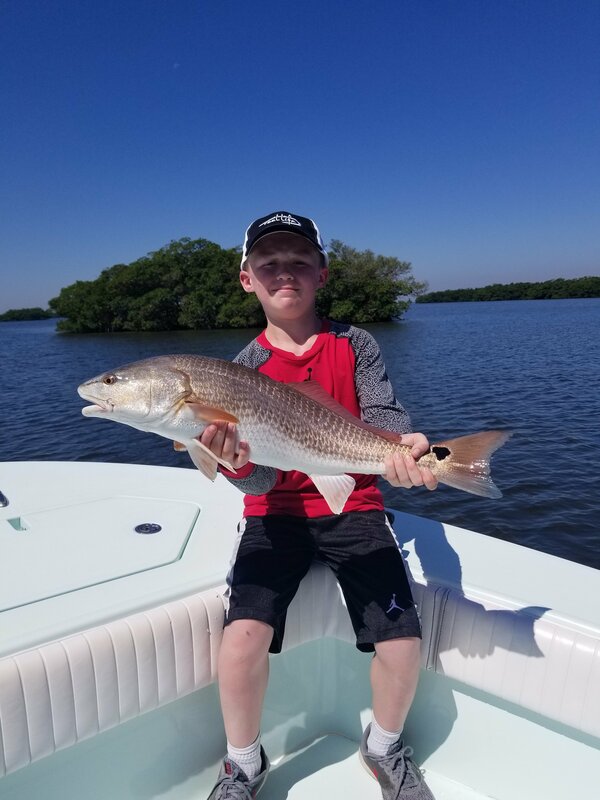 Fortunately for Tampa Bay the red tide that devastated much of Florida’s west coast never got to us. 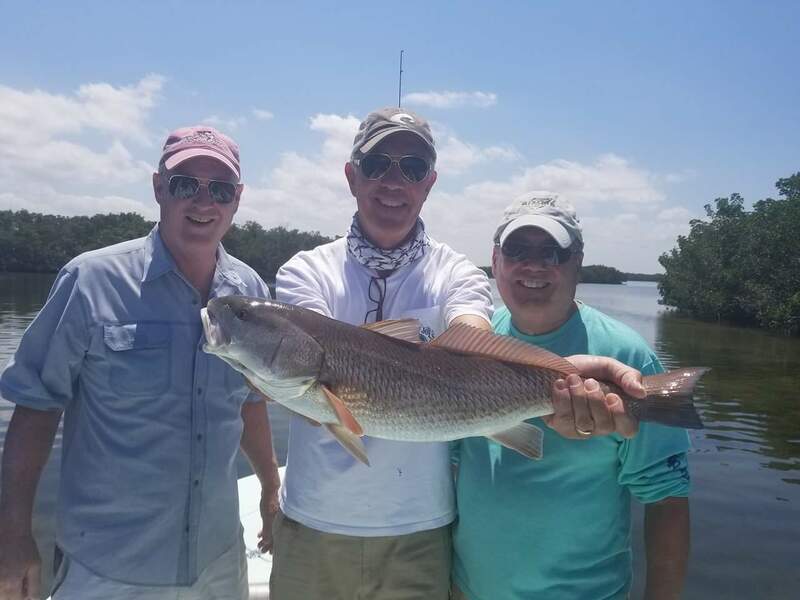 The fishing forecast for the next few months is nothing short of awesome. 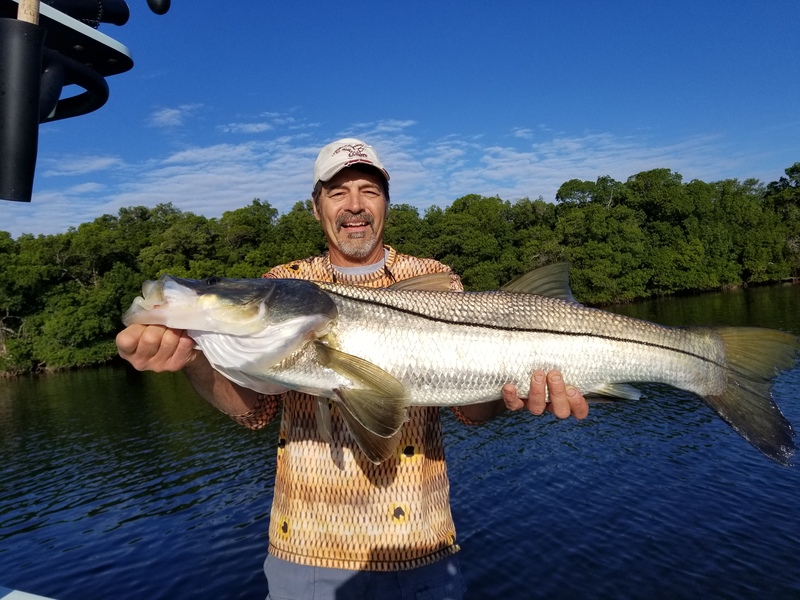 We are starting to see some of our best snook and redfish fishing as well as a steady tarpon bite for smaller residential tarpon. 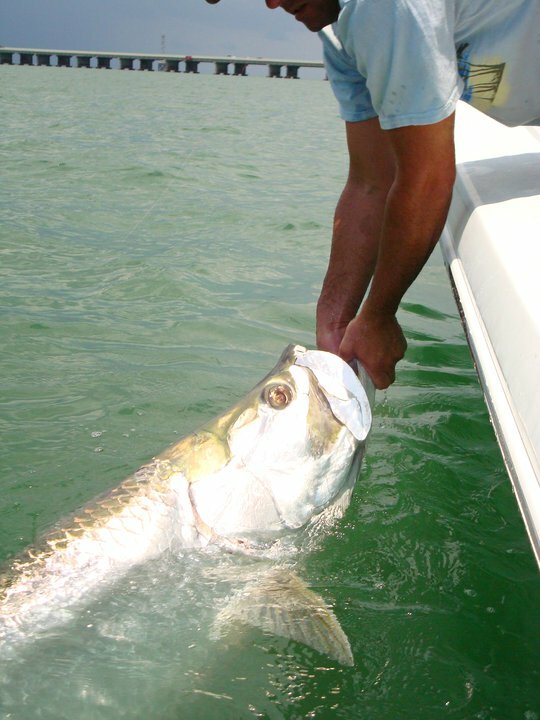 The kingfish are about to make their fall migration into our area as well. 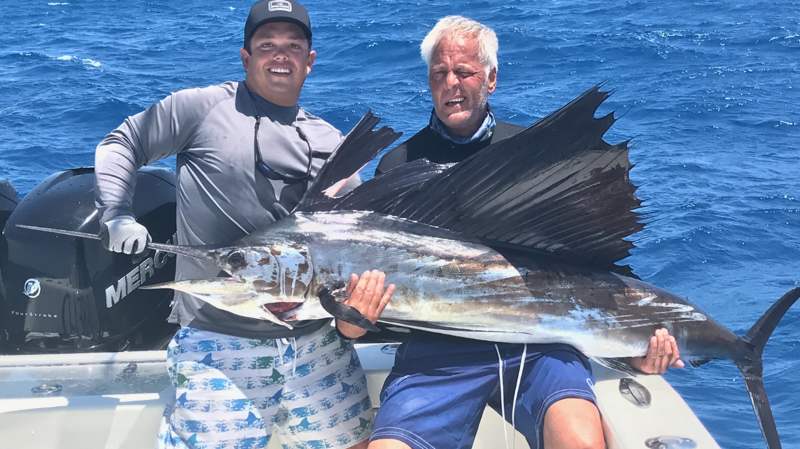 It is one of the few times of the year that you have a chance to catch virtually all species that call the west coast home! The bay is alive with bait and I for one am getting very excited about what the next few months has in store. 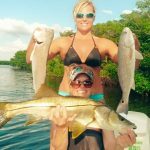 If you want to get in on the awesome action now is the time to book your fish catching adventure! 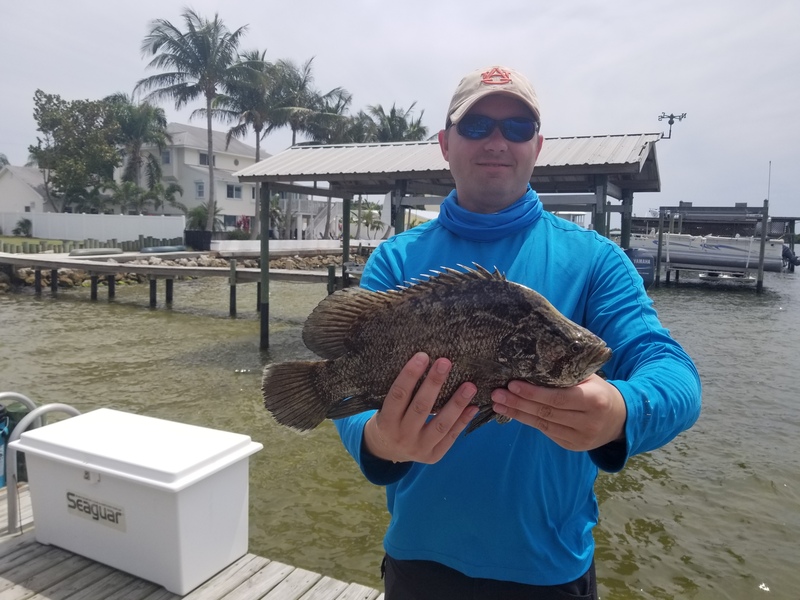 Here are just a few of our more memorable catches from the last two months. 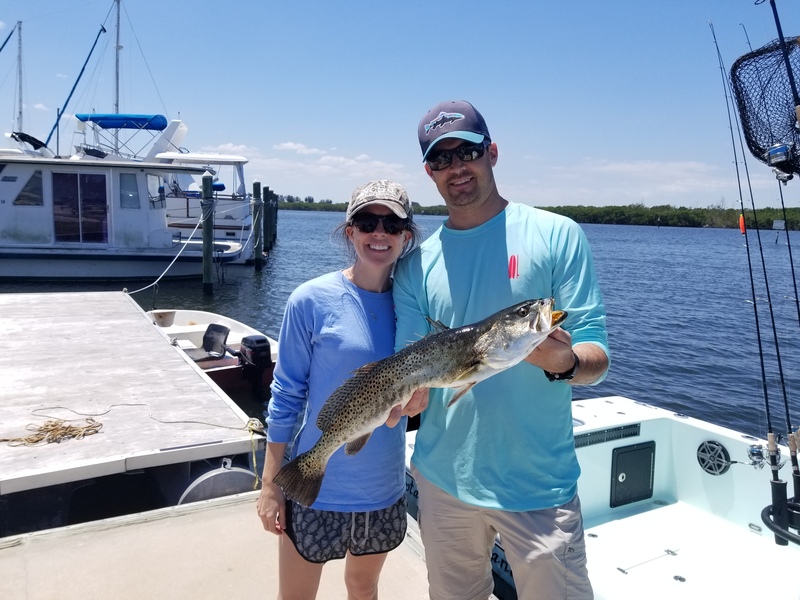 As spring turns to summer fish of all species descend on Tampa Bay to feed and spawn. It is truly one of the best times of year for a variety of species. 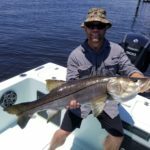 The Snook and Redfish fishing remains excellent and Tarpon, Cobia, Sharks and Tripletail just to name a few have begun their Tampa Bay invasion. 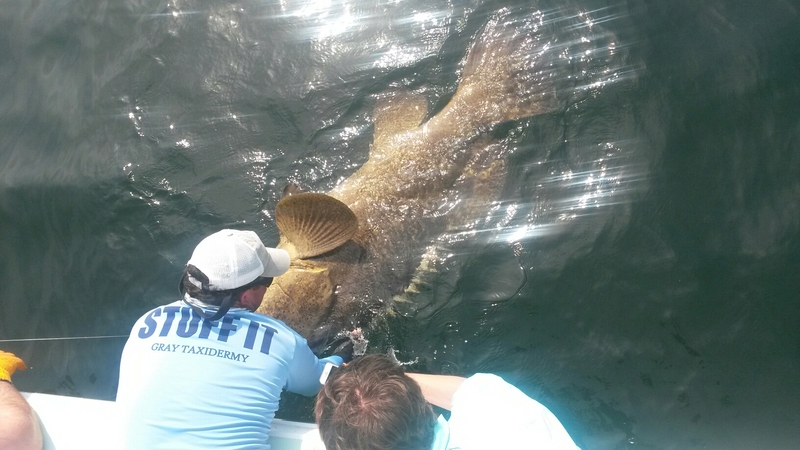 If one or more of these species is on your bucket list its time to get hooked up! We have had an absolutely amazing start to 2018. 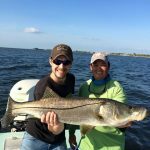 Some of the best snook fishing we have had in years as well as some other great inshore and offshore action. 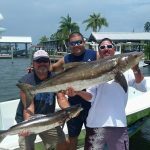 The cold fronts are most likely all behind us and we’re looking forward to great tarpon and cobia season. 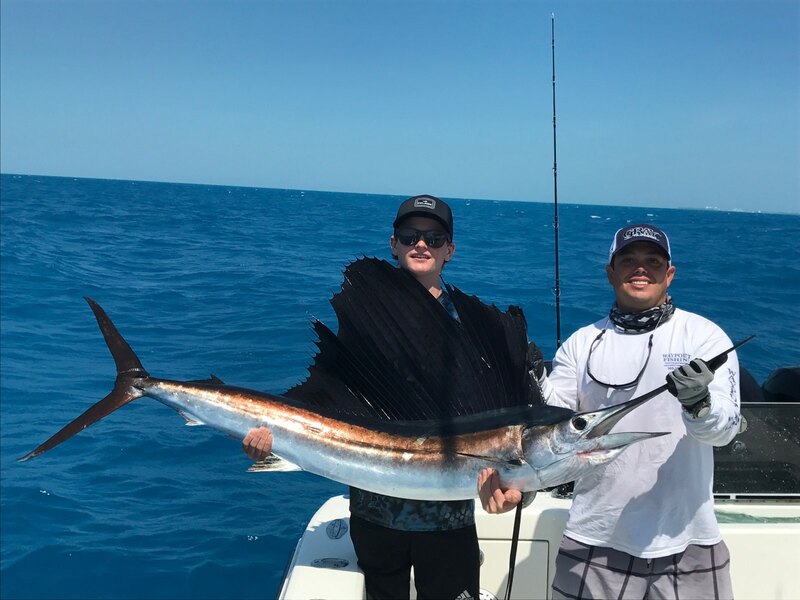 Call us to book your trip of a lifetime and check back to see what were catching! 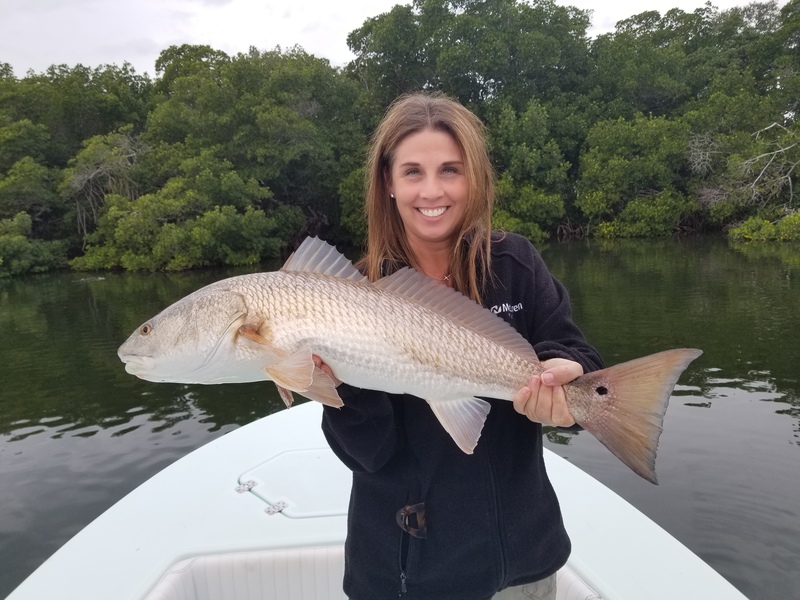 Wintertime fishing is here and with it brings cooler temperature, clearer water and some of the lowest tides of the year. 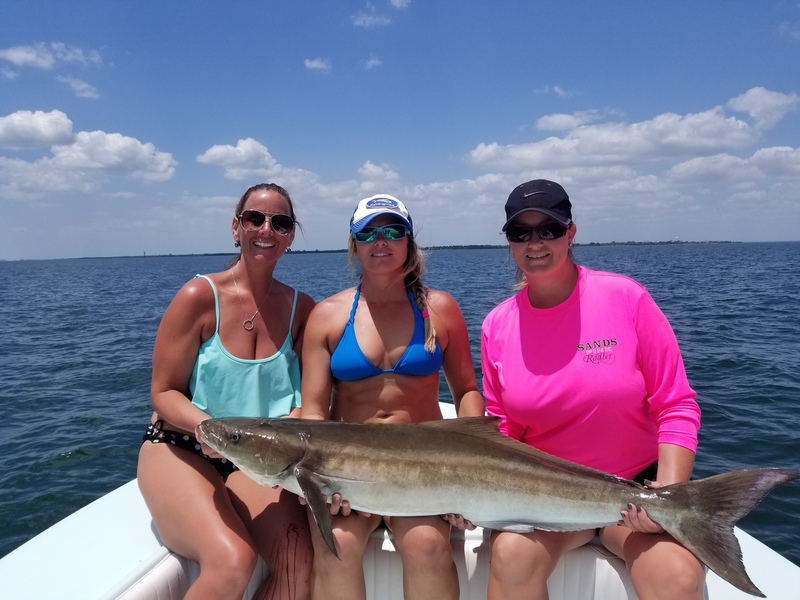 Inshore we are catching cobia, trout, snook, redfish, sheepshead, and even some small sharks. 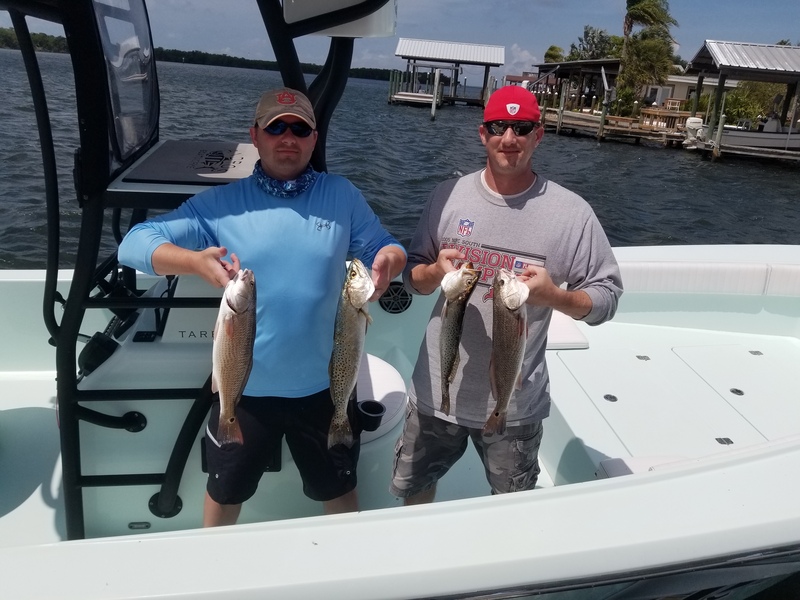 The fishing has been excellent as of late and should continue right along with the mild weather. The Tampa area has so much to offer in the way of water sports, and one of the hottest sports around these days is stand up paddle boarding. 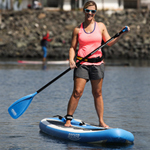 Also known as “SUP”, the sport of paddle boarding is relatively new and has experienced a surge in popularity over the past several years. 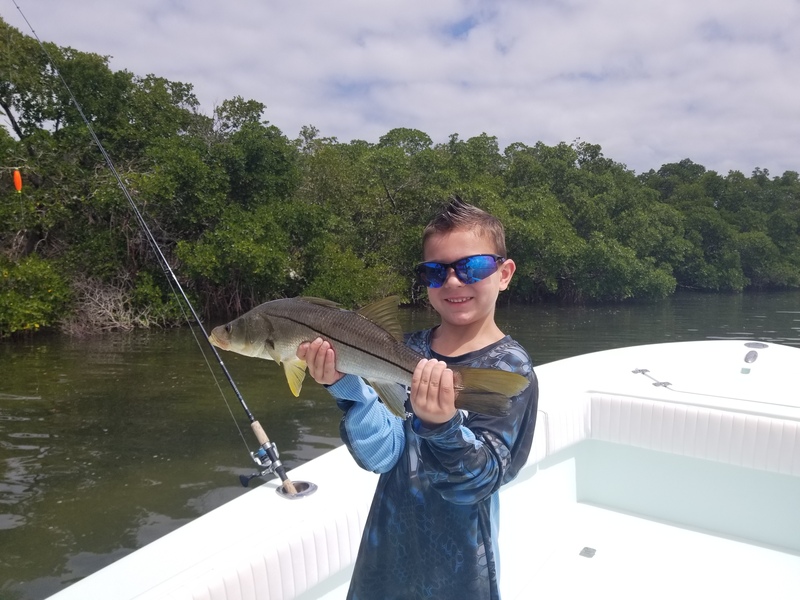 Although variations of this fishing challenge exist throughout the world and our state, The Tampa Bay Grand Slam consists of catching a Tarpon, Snook, Redfish, and Trout all in the same day. 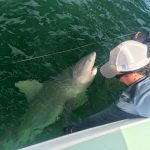 It has been one of my favorite challenges for myself and my clients throughout the years and May is quite possibly the best month of the year to get yours.